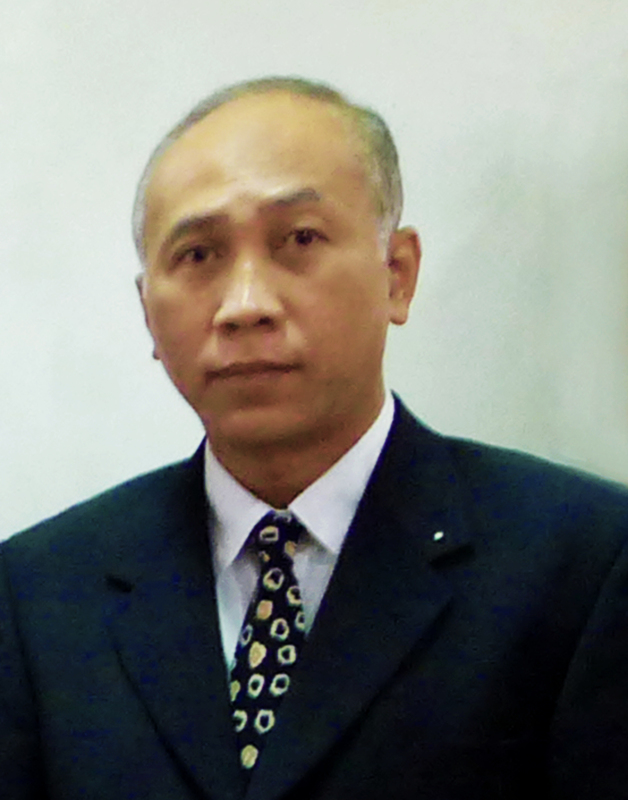 Maung Win Aung or "Winny" as he is better known, graduated with a Bachelor of Science in Physics Diploma from the Rangoon University. Winny entered the jewelry business nearly 30 years ago and has been in top managerial positions overseeing manufacturing and operations with factories employing up to 600 workers. Winny has extensive experience in the daily operations and the management of jewelry manufacturing and production processes. His core competencies include strategic planning, resource management, quality control, budget planning and cost control, project leadership, result oriented management and customer and supplier relations.